It is said that the eyes are windows to one’s soul; in Some Days these windows are shut to the prying eyes of onlookers. 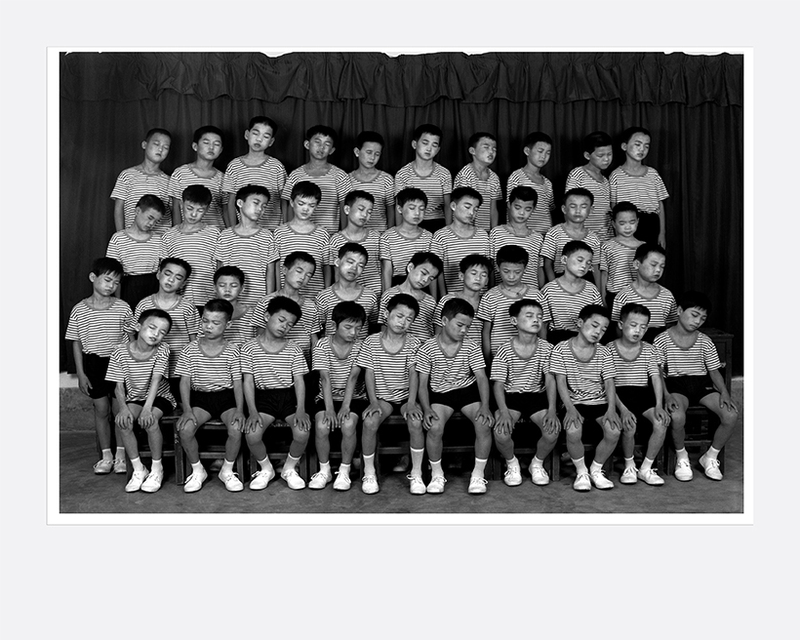 Yet, the enigmatic characters Wang Ningde portrays – such as children, families or soldiers – beckon us to explore their worlds of silent mystery. Wang explains that it is at those instances when our eyes are closed that we are unreservedly ourselves. His work traces the process of remembering and the path of memory, which is never linear, always erratic and fragmented. 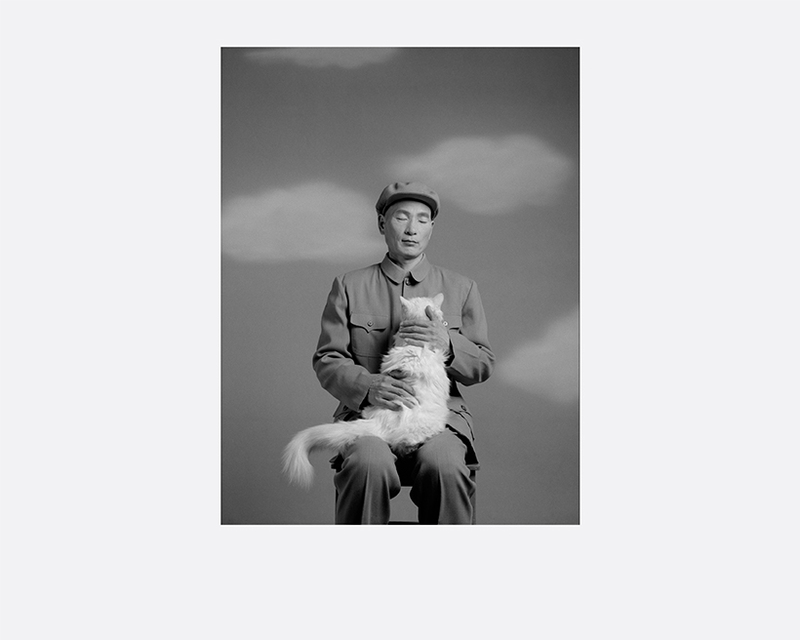 Wang, born when China was rising from the depths of the Cultural Revolution in pursuit of modernity, invites us to open up the films of our memory and project upon our inner hearts the silent movie of our past. 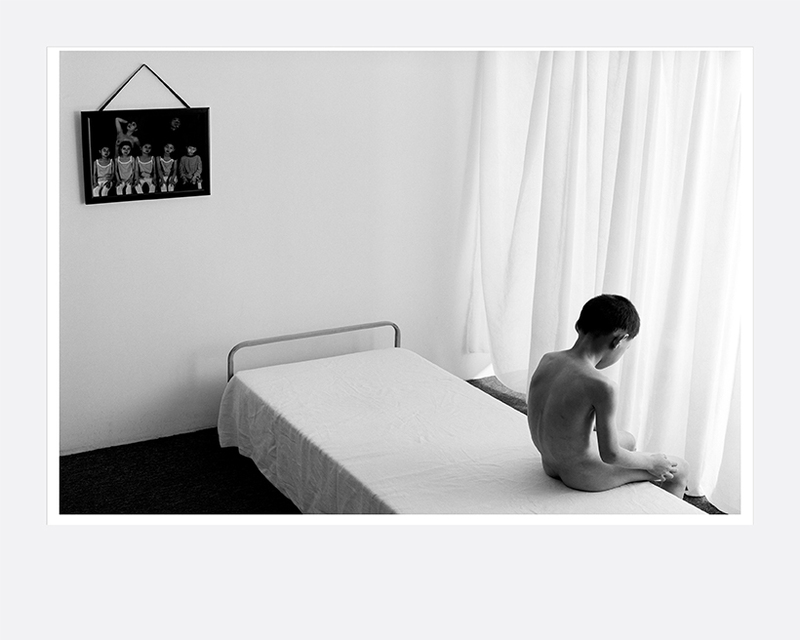 Wang Ningde (b. 1972, China) was born in Liaoning province, China, and graduated from the department of photography at Lu Xun Academy of Art in 1995. Drawing from a vast repertoire of memories, combined with his experiences of childhood and traditional family life, the artist delves beyond social façades to scrutinise serious issues at the personal or societal levels. 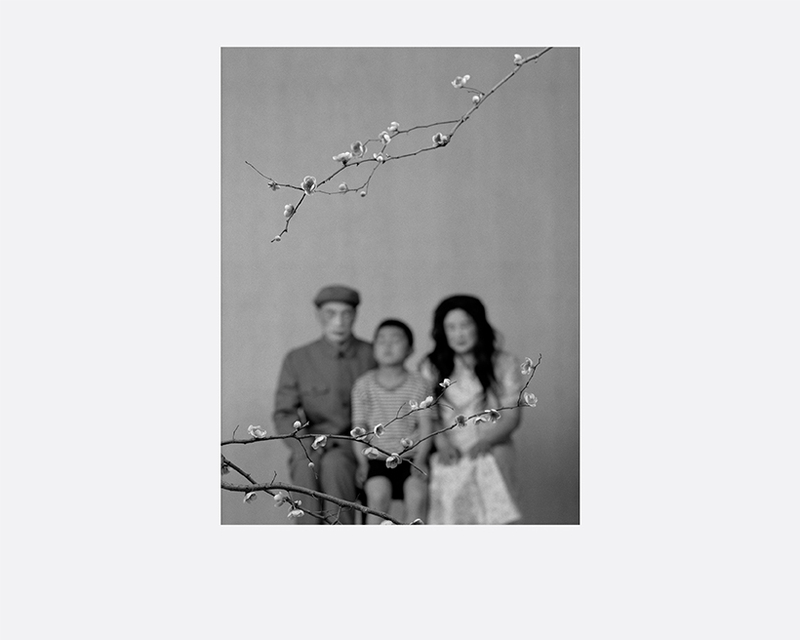 The core of Wang’s practice is the desire to portray the tension between a homeland in perpetual throes of change, and a nation dogged by memories of the Cultural Revolution. He currently lives and works in Shenzhen and Guangzhou.